The 6" Adjustable Wrench (DWHT70289) is a great addition to your toolbox with improved strength, Tough Coat finish, wide solid steel handle and an extra wide jaw capacity. The DEWALT 6 In. Adjustable Wrench opens to a width of 8/9 In. 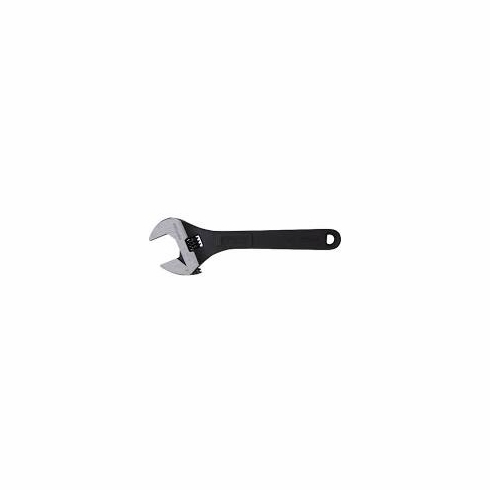 The wrench is made from solid steel for impressive durability. Its gears engage deeply to produce more torque and reduce play between the jaws.